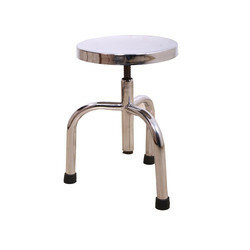 We are a leading Manufacturer of revolving stool from Hyderabad, India. Stainless steel top & Base. Available in full stainless steel top / Epoxy powder coated abase. Looking for Revolving Stool ?